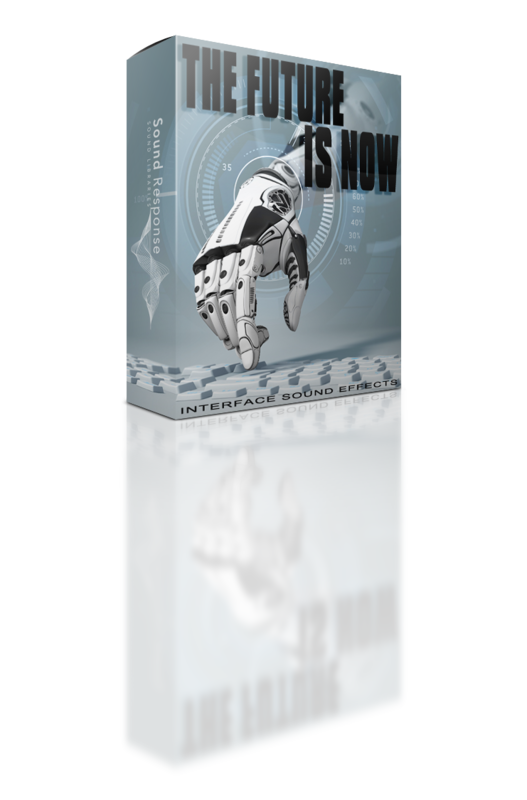 The Future is Now – Interface Sound Effects is the second interface sound library from Sound Response and with this release we bring you even more futuristic, hi-tech audio goodness for your next project, with more sound effects categories to choose from! Expand your sci-fi UI sound collection with 700 high quality interface sound effects, including the vast selection of different confirm sounds (access granted), denials (access denied), neutral beeps and bleeps, subtle sweeps, organic clicks and more! Perfect for video games, movies, tv, mobile apps and many other applications!